When the Bureau of Infrastructure Transport and Regional Economics (BITRE) admitted in their recent GA study that no reliable data on the industry was available, I tried to respond with as much kindness as I could. I think I did a pretty good job considering what I wanted to yell was "but that's your bloody job! If you don't have the data, go and bloody get it!" Missing data has long supported government inaction in that it provides a perfectly scientific reason for doing nothing ... which is largely the most preferred course of action of politicians the world over. 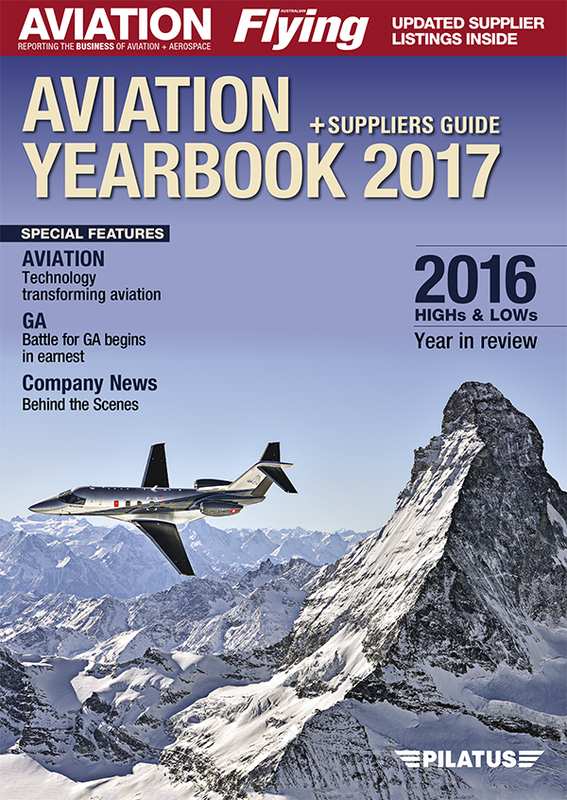 The current condition of general aviation is such that inaction is on the brink of delivering disaster, so we need to block the data hole to remove the excuse. FlightOne CEO Lucas Tisdall is taking the issue into his own hands and intends to create a reliable database to underpin campaigns for the government to revive the flagging GA industry. Tisdall has called on Air Operator's Certificate (AOC) holders to get involved by making time to talk over with him the main issues that affect GA everyday. Yes, this sounds like another inquiry/study/report and we are all sick of those, but the difference here is that the one asking the questions is someone who already has a headstart because he's deeply involved in GA himself. That also means that he has to wear the consequences of the outcomes of his study, so you know he won't be trying to juggle the figures to suit a political imperative. Good on him for taking this step. You just sit back, BITRE, and let Lucas Tisdall do your job for you. Hot on the heels of last week's Pipistrel-Honeywell eVTOL announcement comes news that Boeing has successfully tested a machine to satisfy this emerging market. It does appear that, with all the money being thrown at air taxis, the George-Jetson age of "flying cars" is closer than we think. However, I do have to wonder where the demand is coming from. One thing we GA people know is that the general public can be very scared of light aircraft because they don't understand the principles behind flight and that the size of the aircraft is not related at all to the amount of safety. So how are they going to go with eVTOLs, which for all the world look nowhere near as safe due to the obvious lack of wings (the flying bits)? What I feel we are looking at is technology driving a market rather than the other way around; we can make them therefore we do make them. Without regulation and supporting infrastructure in place the market is currently a great unknown, and a great unknown is always a risky thing to invest in, especially when the prime targets display an amount of product-aversion already. The time has come now for firming up plans for Avalon. It really seems like only a week or two ago that I was thinking that there was 12 months to go, and suddenly there is only a bit over three weeks until bump-in day. All over Australia people are starting to think about marketing, clothes, travel, brochures, venues for dinner, options for the Friday Night show, car parking passes ... all the last minute stuff that needs to be sorted in the coming days. Whether you're a exhibitor, general punter, volunteer, photographer or even a mere journalist, the weeks leading up to Avalon are always frantically busy. In the end, it is all worth it for six days of catching up with old mates, sussing out new aeroplanes and talking, talking, talking. One of the things I love most about Avalon week is that there is always something there that surprises me; something that I wasn't expecting that grabs my enthusiasm and leaves me feeling good about the aviation community and general aviation in particular. Another thing I like doing is hearing other people's stories about their own flying careers. 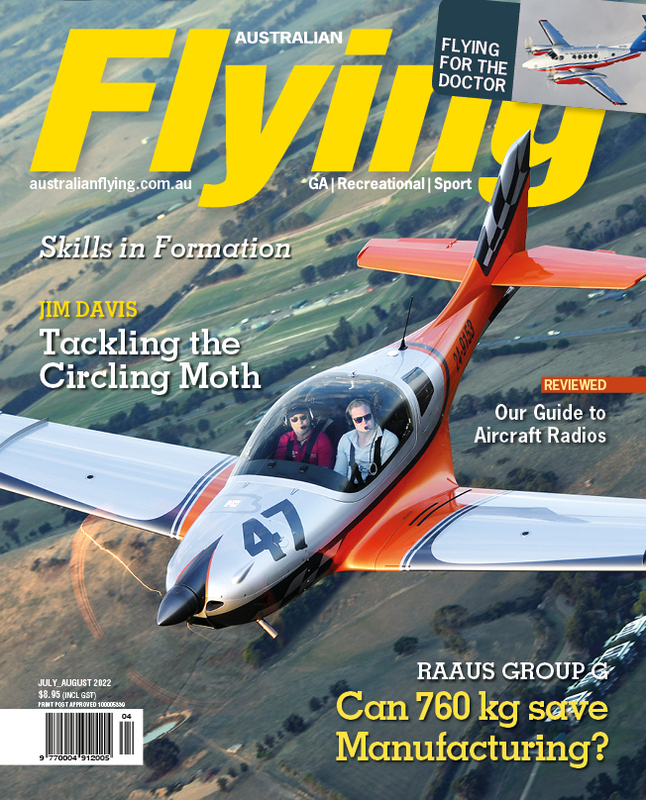 Australian Flying will have a stand just inside the main entrance to Hall 2, so in your preparation for the show, pencil in a visit to stop by for a chat. 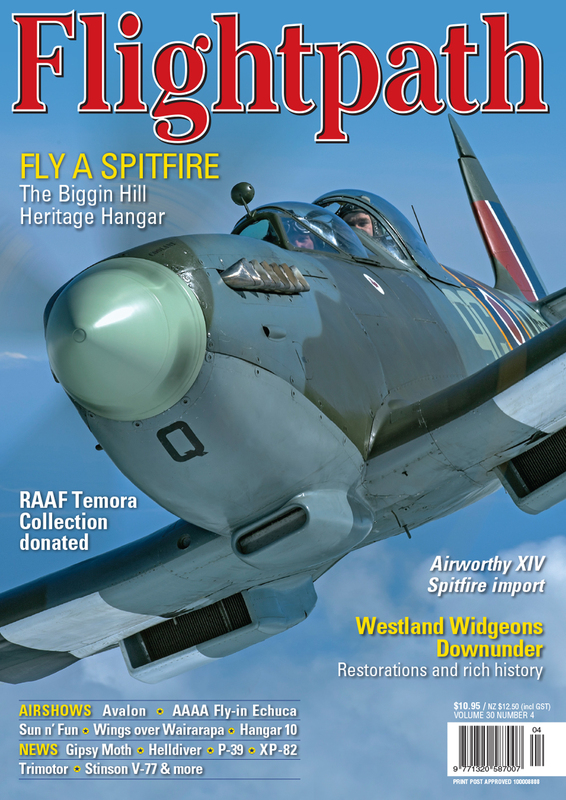 And if you're a warbird or antique nut you'll be pleased to know that the latest edition of Flightpath magazine is now ready for your eyes. This one's all about Thunderbolts, so check it out here then go and grab your own copy.